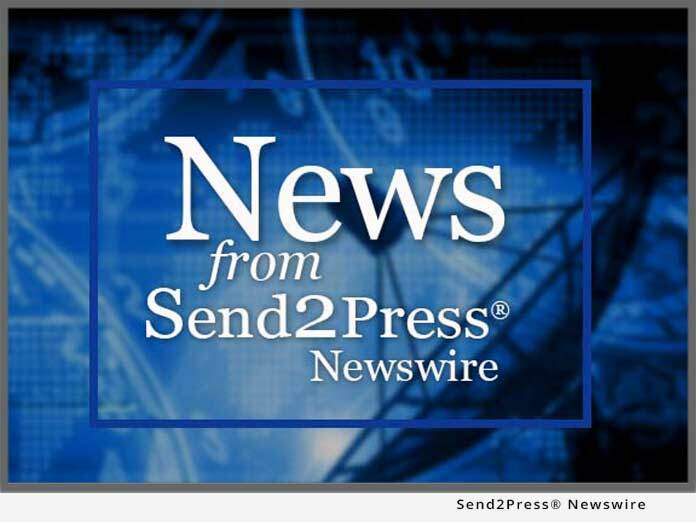 LEAGUE CITY, Texas, Sept. 25 (SEND2PRESS NEWSWIRE) — Learning magazine has selected the DynaNotes™ SmartClings™ – Graphs instructional kit as a winner of the Learning® Magazine 2010 Teachers’ ChoiceSM Awards for the Classroom. According to Heather Crews, Learning magazine Award Coordinator, the teacher-judges from across the United States evaluated hundreds of products on “quality, instructional value, ease of use, and innovation” to identify “the very best in classroom-tested, teacher-recommended products.” The magazine will spotlight the award winners in its January 2010 issue and on its Web site (www.learningmagazine.com). The DynaNotes SmartClings – Graphs instructional kit, designed for elementary and middle school math and science instruction, allows students to construct and interpret graphs using colorful static cling pieces. When compared to using traditional paper and pencil, teachers report increased student motivation, speed, and mastery using SmartClings manipulatives and activities. The visual and tactile-kinesthetic SmartClings are effective for students with special needs and are also available in Spanish. “We’re honored by this recognition, but a lot of the credit goes to the classroom teachers with whom we collaborate. They help us ensure our materials fit well with the curriculum and enrich the teaching and learning experience,” DynaStudy’s President Jill Tennant said. All DynaNotes products include well-researched features to address the needs of all types of learners. Student-friendly tools help students master critical, foundational skills required for higher-order thinking and learning. DynaStudy, Inc. is a Texas-based educational publisher of many other innovative classroom materials for science, math, social studies, and language arts disciplines (www.dynanotes.com), including the successful DynaNotes TAKS Review Guides and a selection of comprehensive intervention programs. DynaStudy provides educators with innovative and affordable student and teacher tools that boost student motivation. Learning magazine first introduced the Teachers’ Choice Awards in 1994. Over the years, the program has grown to become “one of the most recognized and prestigious awards in the educational market.” Learning magazine publishes its winners’ list, reaching over 150,000 PreK-Grade 6 teachers nationally. Original Keywords: DynaStudy Inc, math, science, instruct, teach, graph, manipulative, dyna, taks, winner, award, intervention, Teachers Choice Awards, Jill Tennant, instructional kit, designed for elementary and middle school math and science instruction, Texas, DynaNotes SmartClings Graphs instructional kit, TAKS Review Guides DynaStudy, Inc.
REFERENCES: Awards and Honors News, DynaStudy Inc, math, science, instruct, teach, graph, manipulative, dyna, taks, winner, award, intervention, Teachers Choice Awards, Jill Tennant, instructional kit, designed for elementary and middle school math and science instruction, Texas, DynaNotes SmartClings Graphs instructional kit, TAKS Review Guides DynaStudy, Inc.